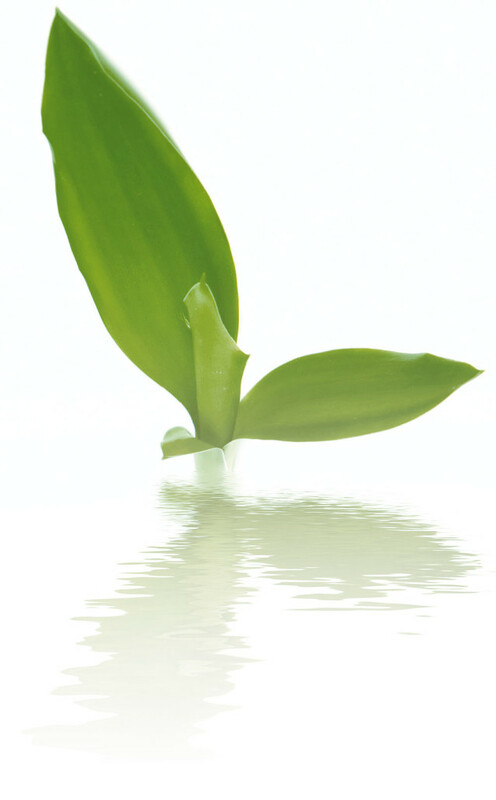 MantraPharm offers proven plants premium quality as food supplement – designed for a wide range of applications. The combination of vitamins, minerals and trace elements can serve an increase nutrient requirements. Proven plants contribute to nutritional support. MantraPharm supports you with a special range of creative immune nutrients from nature that have been designed according to the latest scientific knowledge to support health and wellbeing. Tension, stress, speed, fexibility and environmental influences are constant companions of modern life. Daily new challenges, these pressures can manage only those which have strong defenses, calm nerves and poise. These forces can be mobilized only by a stable health. The basic prerequisite is that our body is adequately supplied with nutrients. Since time immemorial plant extracts and natural substances have helped the people to confront the daily influences with a healthy body and mind. What moves us every day, to stand up for your health to us, read in our mission statement. Our products are characterized by the highest quality. 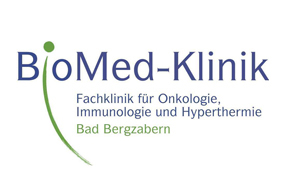 We achieve this through our high level of expertise, the expertise of pharmacists and doctors and the close cooperation with hospitals in various disciplines. All products are designed by us according to current scientific, nutritional knowledge, with the aim of optimal dosing and combining of the ingredients. We only use high – quality plant substances and combine them effectively with matching orthomolecular components such as vitamins, minerals and trace elements. 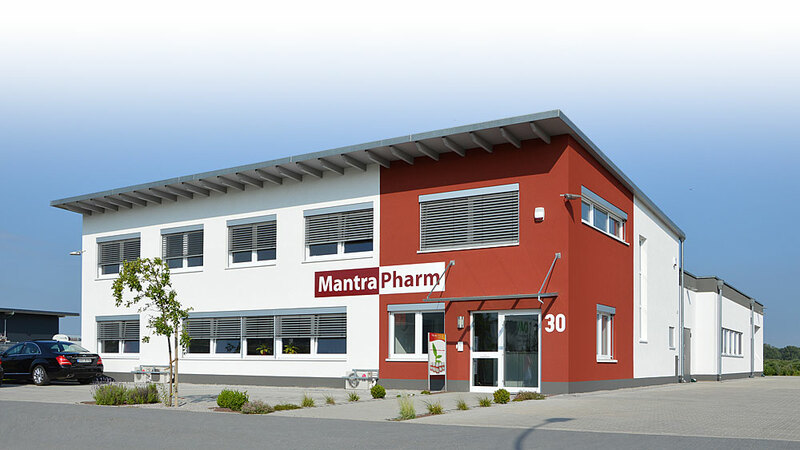 In preparing the MantraPharm products, we always work to the highest quality criterias. 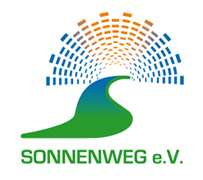 We produce the complete assortment exclusively in Germany (Baden-Baden). As a member of the association of medium – sized European producers and distributors of nutritional supplements and health products eV (NEM), we always work to the highest Quality Standards, the NEM – Regulation and EU directives. With the products of MantraPharm connect your healthy living and eating Habits with the achievements of nature and modern medicine. This gives you the best chance to create an active life with much joy.